Seeing the Wonder – He Said What?! Aaron woke up a little earlier than usual this morning. I heard him come slowly to my bedroom and knock on the door. He knocked because the door was locked……….otherwise he would have bolted right in……….which is why I had the door locked. Anyway, he immediately wanted to show me something about his lip. His lips are chapped and during the night his lower lip cracked and bled some. Aaron twisted his mouth sideways as he attempted to show me his damaged lip, and then he silently pointed to the dried blood on his lower lip and on the side of his mouth. I thanked him for explaining that, and told him that we would get him a new pillow this evening. He knew that we had a Wal-Mart trip planned when he returns from Paradigm, so this news of a pillow purchase made him very happy. “Yes, Aaron, those are eggs. Do you want one?” I asked. I laughed. He was serious. “What number is some?” he asked. Again I laughed. Again he was serious. “How about two?” I queried. “Can I have three?” he countered. And so I guess that to Aaron, some is not two. Some is at least three. I agreed that he could have three and then asked him if he wanted them sliced. This time I smiled with my back to Aaron as I got out the egg “harp.” He was still serious about this matter of “some” eggs, while I was again enjoying how fun Aaron’s world can be. He takes the most mundane of matters and makes it so distinctive. That would be a perfect description of Aaron. He either sees wonder in everything or he’s wondering about everything, but his take on life is so interesting. Just like us with Aaron. We’re either scratching or pounding our heads in wonder, or laughing at the wonder of the world that Aaron sees and shares. I guess he keeps our brains sharp as we try to follow his thinking. And with that I’ll close. 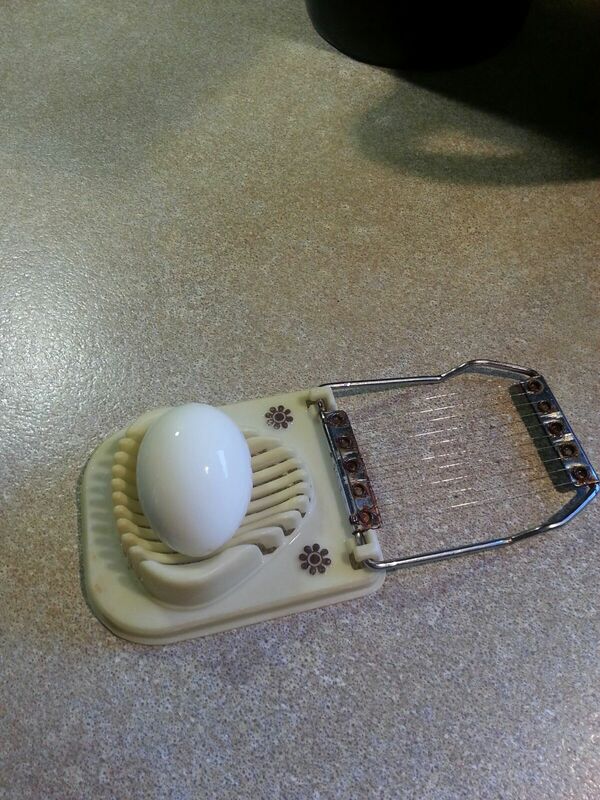 I need to go dry and put away the egg harp. Of any bits of life i have ever read concerning Autism this site is the most fulfilling , comforting , and reassuring that I still can find love and connection in a world so close to mine. Thank you, dear Susan! We all need to know that someone is beside us in our journey, even from a distance. God bless you in a very special way, every day!